Choosing a curriculum program can often seem overwhelming and intimidating. There are a lot of programs available, so how do you know which ones to choose? How do you know if it will suit you and your family? Following the steps below will help you narrow down to a curriculum program that will be perfect for you! 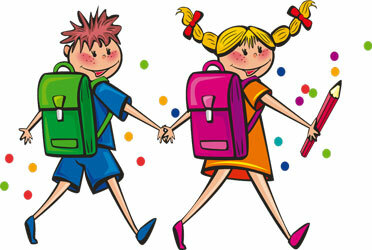 The easiest and most important way to choose curricula is to base it on your child’s needs. Below are some factors to consider when choosing a program that matches your child. Having a child with a special need is one of the leading reasons that people choose to homeschool. 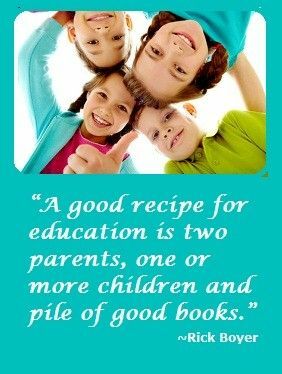 Choosing curricula to help meet their strengths and weaknesses is a benefit in choosing to homeschool curriculum. There are programs available that are specifically tailored to your kid’s needs, and you can also mix and match curricula as needed. Another benefit of homeschooling is the ability to choose education programs that your kids are actually interested in. You can choose to teach history or science in fields that they think are fascinating, and you can slow down or speed up units depending on your child’s interest. For instance, if you’re studying ancient Egypt and your child becomes intrigued by ancient studies, it’s perfectly okay to take extra time to explore that era instead of breezing past it. Does your child need to prepare for something? Kids are constantly going through transitionary periods and you may find that your curriculum choices reflect that. Perhaps you’re preparing your child for highschool, and you realize that you need to include more challenging curricula. Or perhaps you’re preparing a senior for college. Whatever the case may be, you’ll want to choose curriculum programs that have your goals in mind. It’s important to choose a curriculum program that suits your child, but it’s also important that it suits you as a teacher. If you dread waking up every day because you can’t stand your lesson plans, it’s time for a change. Homeschooling can be challenging, but it can also be a lot of fun. And unlike public school, where the curriculum is often chosen for teachers, in homeschooling, you hold all the cards. Are you interested in the curriculum? This may not seem as vital, but it’s a good idea to choose curricula that you’re excited to teach. If it seems dull to you, you’re probably going to have a hard time teaching it to your kids. Try to find material that stands out to you, and something that you can see yourself using day after day. Not everyone has the same teaching style, and this is an important consideration when choosing your curricula. Some people have very type A personalities. This means they may need everything organized down to the smallest detail for every lesson plan. Others enjoy a more spontaneous style, or more of a general outline for the day. Both are preferences, not wrong or right, but if you’re a person with a type B personality, you won’t want to pick a program that makes you feel stifled or boxed in. It’s also important to remember that whatever program you choose, you’re not locked into doing everything the curriculum dictates. If it doesn’t work for you or your kids, discard it and move on. Do you agree with the curriculum? When you choose your curricula you’ll also want to decide if it fits your worldview. Does it align with your religious views or philosophies? Will it instill the values to your children that you believe to be important? Find a curriculum program that further promotes your beliefs. If you’re homeschooling in the United States, it is necessary to make sure that you meet your state’s requirements. Some states are more relaxed in their expectations and others are more strict. Each state has their own requirements so do some research to find out what is expected in your state. Affordability is a key factor in deciding what kind of curriculum you would like to use in your family. While there are a lot of options available, choosing all of them is not likely to be feasible. 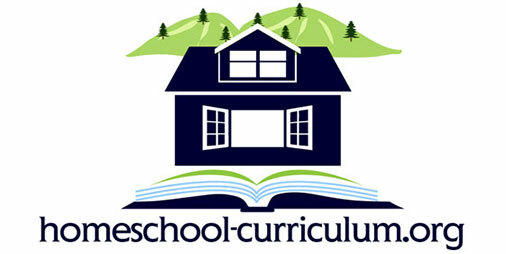 To supplement paid curriculum programs, many homeschool families also use free programs. Some free resources available are things the public library, free educational programs in the community, free printables on the internet, and field trips to local businesses. As a rule of thumb, it’s a good idea to choose one year at a time as your needs may change from year to year. Not only does this keep your focus narrowed, but it also helps you avoid feeling like you’re locked into a particular program for life. Choosing curricula doesn’t have to be a vicious battle — it can be an enjoyable experience as you imagine teaching your children new programs over the next school year. Previous Post 5 Easy Steps for Creating a Science Curriculum Lesson Plan Next Post How do I Stay Patient While Homeschooling?